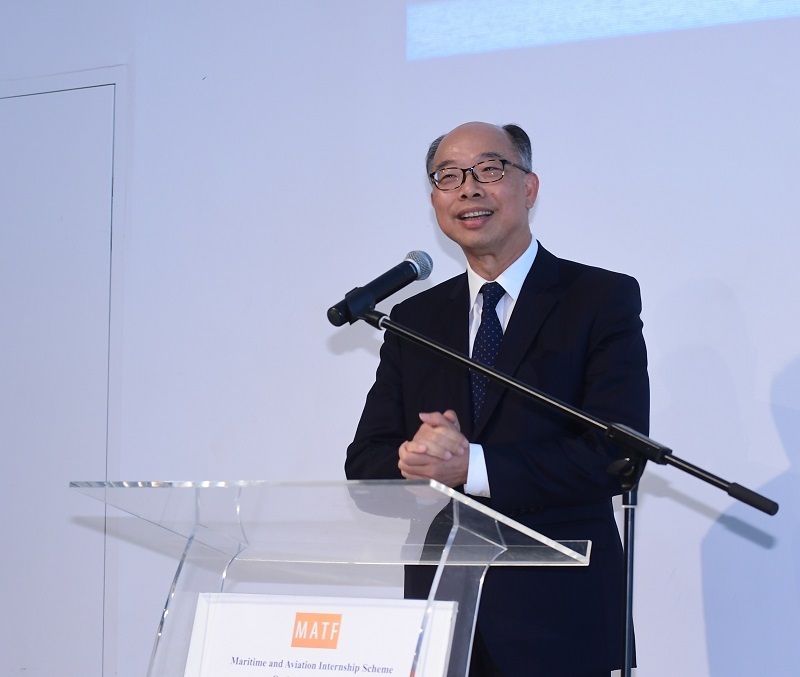 The Secretary for Transport and Housing, Mr Frank Chan Fan, today (July 20) officiated at the Maritime and Aviation Internship Scheme Cocktail Reception, where he exchanged views on the development and prospects of the maritime and aviation sectors with local students participating in the Internship Scheme as well as with stakeholders from the maritime and aviation sector. 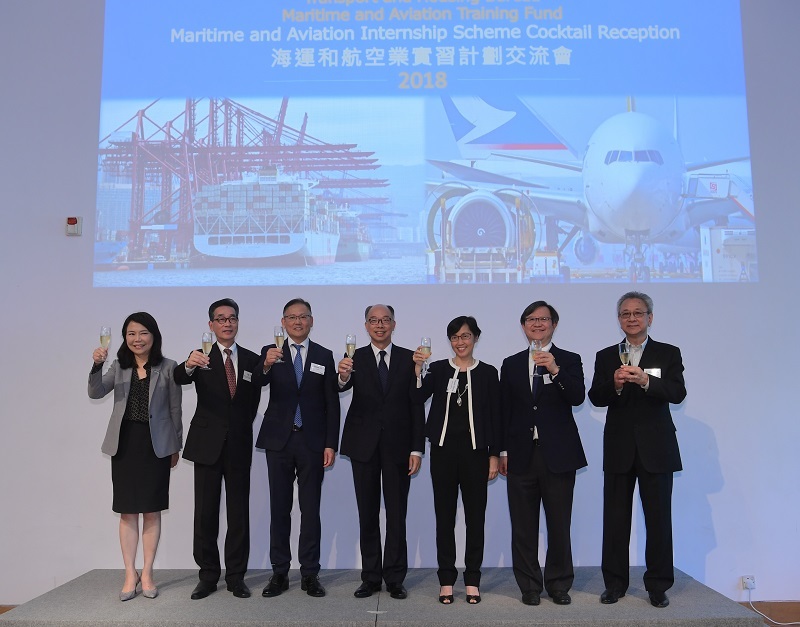 In his speech, Mr Chan said that as an international maritime and aviation centre and a regional logistics hub, Hong Kong's maritime and aviation industries have been flourishing. The Government has all along been committed to nurturing more talent for the maritime and aviation sectors, so as to reinforce the sustainable development of the two industries. 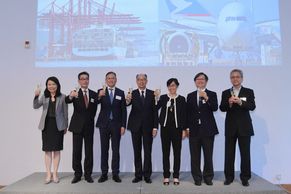 Mr Chan also said that the Government has always attached importance to the long-term development of the maritime and aviation industries, which account for 4.2 per cent of Hong Kong's gross domestic product. The Government would continue to push forward with manpower development work to groom talents for the two industries. On the maritime front, through better use of the Maritime and Aviation Training Fund (MATF), the Hong Kong Maritime and Port Board has been working closely with the industry to actively drive and facilitate the development of the maritime sector and high value-added maritime services, as well as provide relevant training programmes, with a view to promoting Hong Kong’s position as an international maritime centre. As regards the aviation industry, the Government will continue to collaborate with the Hong Kong International Aviation Academy and the industry to encourage young people to join aviation-related programmes through the MATF, so that they can acquire knowledge about the aviation sector and enhance their skills thereon. 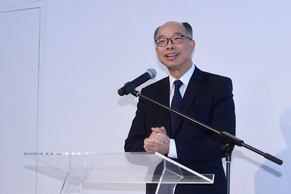 Mr Chan said he hoped that the participating students would actively consider joining the maritime and aviation industries upon their graduation, and become a new force in the two sectors. Launched in 2014, the $100 million MATF has been in operation for five years and been well received by industry stakeholders and participants of various related schemes. 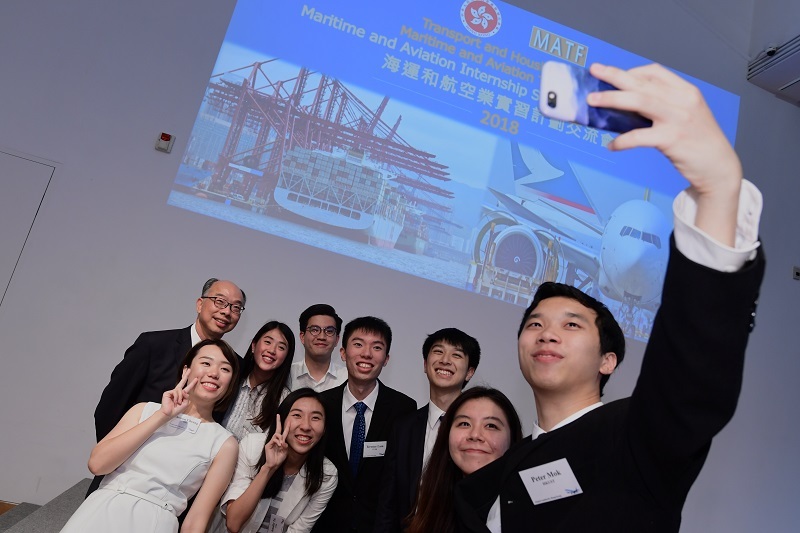 For the Maritime and Aviation Internship Scheme under the MATF, more than 60 companies have participated in the Scheme this year, offering nearly 780 internship places and representing an increase of more than 20 per cent compared to last year. Through participation in the internship programme, students can gain exposure to the wide spectrum of career opportunities in the two sectors, allowing them to better understand the career prospects of various positions. More details about the MATF and the internship scheme are available from the Transport and Housing Bureau at https://www.thb.gov.hk/eng/whatsnew/transport/2014/20140401.htm.